Emily is very excited to be part of the Newport Realty Team at the Sidney office. She is a graduate of the Bachelor of Commerce program at the University of Victoria which gave her a solid background in business fundamentals. Emily has experience in marketing and sales and is committed to the highest level of client service. A resident of Saanich since 1996, Emily has pursued her interest in all things equestrian on the Peninsula and Vancouver Island. Through her childhood and school years Emily has made and sustained an extensive network of amazing friends and neighbours in Victoria and the region. 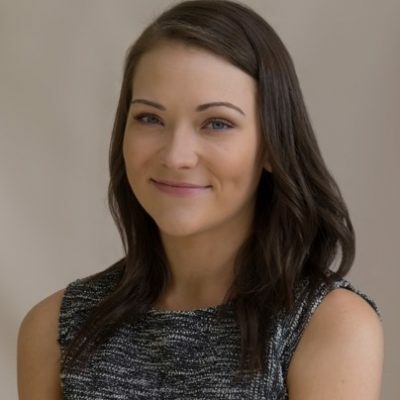 As a young real estate professional Emily is well versed in the real estate needs of her generation and the challenges of establishing a foothold in the market on Vancouver Island. Emily has the knowledge,perspective and energy to meet all of your real estate needs and to provide you with unparalleled service. She welcomes any and all queries and looks forward to the opportunity of putting her enthusiasm to work for you.